Description: Joey’s weekly barbecues are the “guy event” of his block. Every meal is unique. Joey slathers homemade sauces that range from honey sweet to mouthing searing hot, often on some mystery meat that might be alligator or bear or something else. 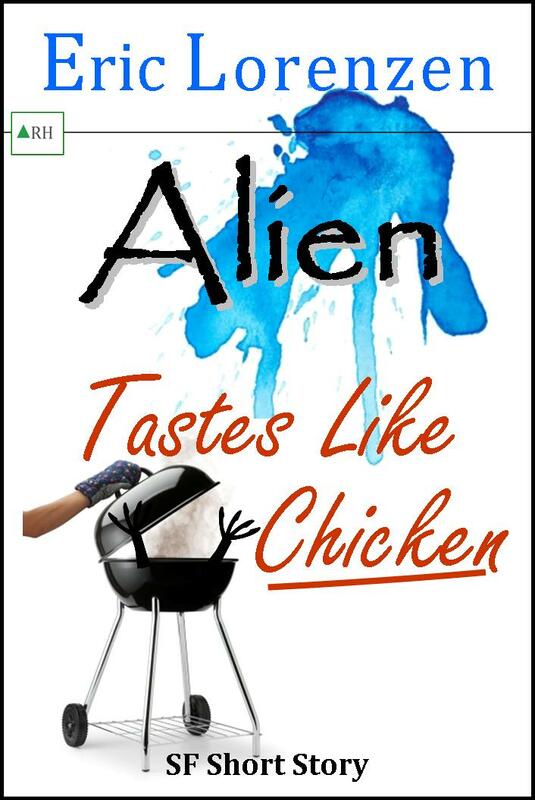 His neighbor Tim enjoys these gastric adventures, but this week Joey jokes that he has cooked up “alien meat”. Or is it a joke? Let Tim tell you all about this barbecue adventure.